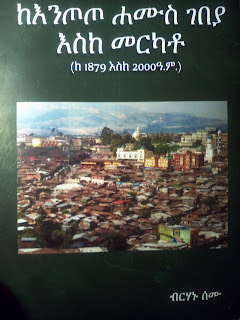 if i will get the book,i will read at least through borrowing.As Birhanu Semu wrote a book about Addis's history of trade,i hope anyone may write Ethiopia's history in a near future using birhanu book's as an input. what an interesting book. I can't wait to read it . thank you. Atlanta. 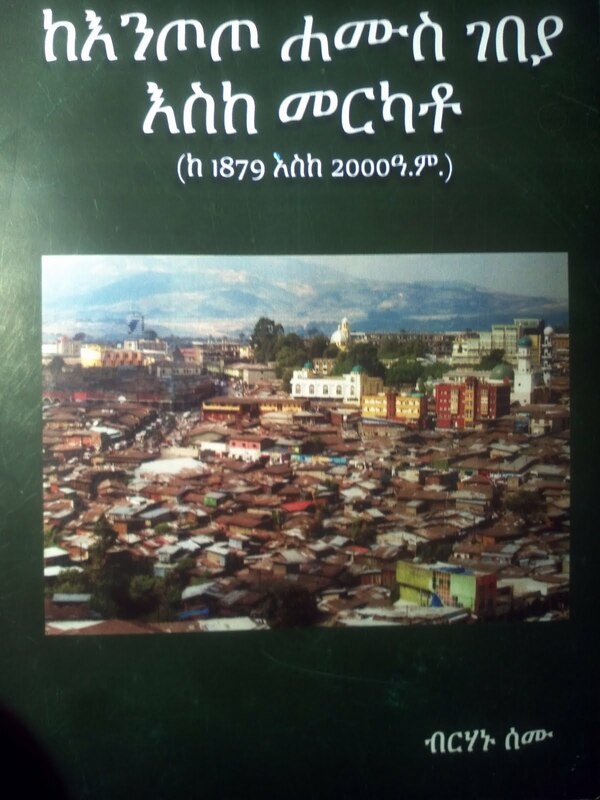 writing books like this links with reading our society. if you are like it, i will read it as soon as possible. it is amazing i will read it soon this is the basic one dani.